My most sincere congratulations go out to Buva13 on winning the tournament on Sky Poker. You made a pretty good profit in such a short period of time. Now, you are off to your next adventure. Good luck. to my great regret I can not play in the room ... why they do not want to see in their players from Russia ... but I do not really like ... why players from Russia are not there to play ??? Sky Poker is a nice site if you can get past its faults. Are you in the uk though? Withdrawing may be an issue, as it is a UK only site. My other half is on live chat atm to confirm with them for you. They say there is no way it is allowed and systems are in place to prevent. They said you aren't telling the truth. each site has, during the registration process . Is it possible to allow someone to register while in their terms state that you are not eligible? Hi folks thanks for good wishes and support now is my turn. Even im here in Ireland and got that no depozit bonus i still have problem with withdrawing money i wanted to pull 20Euros to netteler and then on stars for London Live Festival of Poker and now its a s**t storm. They want my proof of address, bank statement , passport , EU id card . Been battling them for a day now over 20 fkn euros , even told them keep the money you gave me as a bonus i just need 20 on Stars but no. And i only had 2 chances , they gave me 1 ticket worth 3.30 and one 2,20£ so its not 10 £ like they said but i did it with the last one, first was droping the kitty cat in the water to see what is the software like and i kicked a$$ in the last chance . Apparently their info and site is a mess. When you click to register there is a note saying, outside of UK, click here. 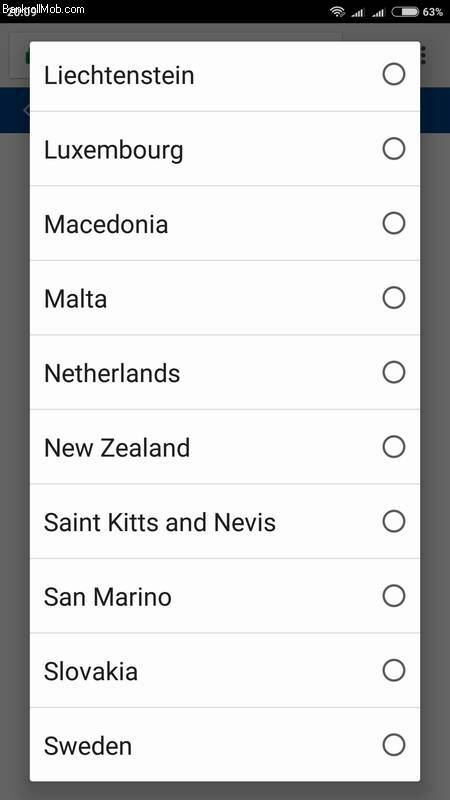 and you are getting redirected to another page, where there is a drop down menu with almost all countries in. 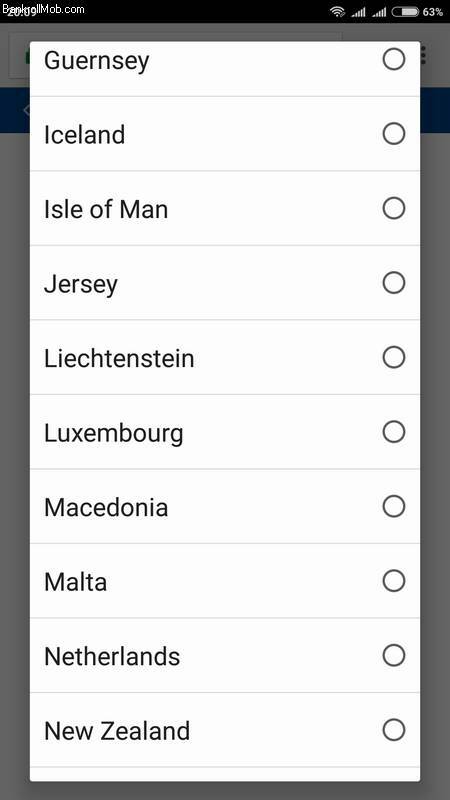 But when you are clicking in there to create an account it says you cant. The terms and conditions say you can't. 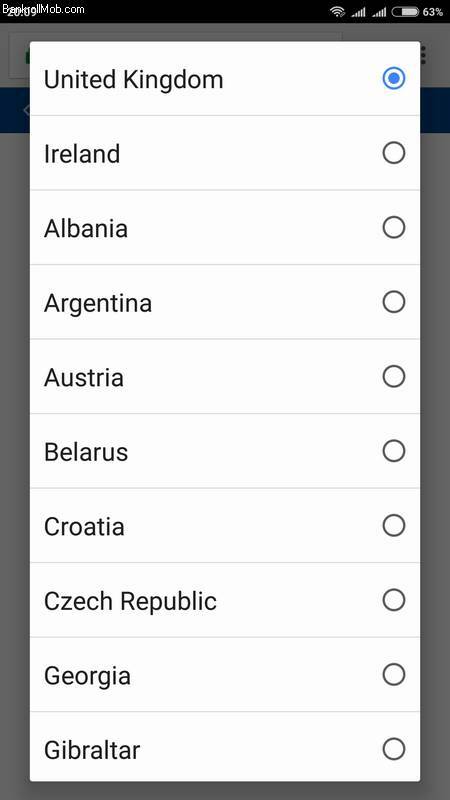 Clicking on that country says you can't. yep and i told them to leave that money for themselfs that they probably need it more then me, after i send them an ID and the bank card data, they still want my bank statement and proof of address and i cant to that because im in a house share, nobody has seen a landlord for some time and im in the new house for 3 months now and if i go to the bank to change it then i will have to wait for who knows how long for the new card. They are a mess and i left them my account to do whatever they please i dont have time for that bullsh.it and proving them that im an Ireland resident. my god... buva13.. you turned from the gangsta rapper MC rigtard into a well respected poker player.